I am new at this. 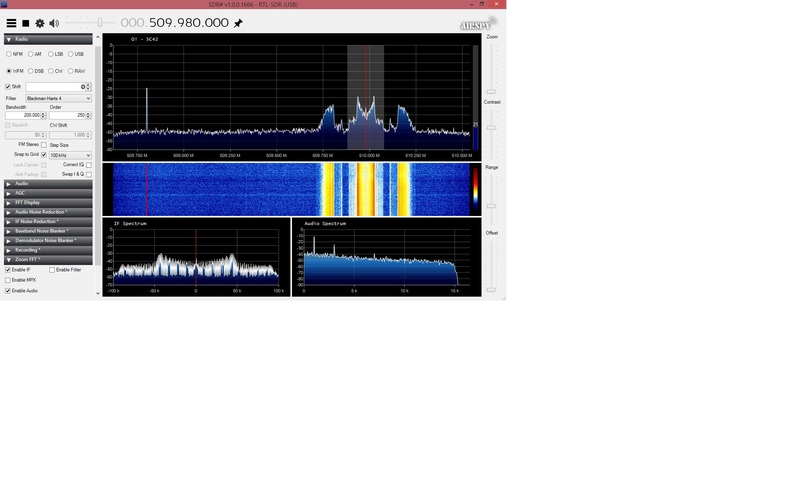 I would like to transmit an audio signal cleanly using WBFM but I see two signal peaks occur around my fundamental frequency when I start transmitting. In this case I am using a 1Khz tone but also when I send a song, at high frequencies the song is distorted due to the two signal peaks that appear. Browse other questions tagged software-defined-radio gnuradio transmitter or ask your own question. How to detect a tone on an FM Frequency using an RTL SDR receiver?